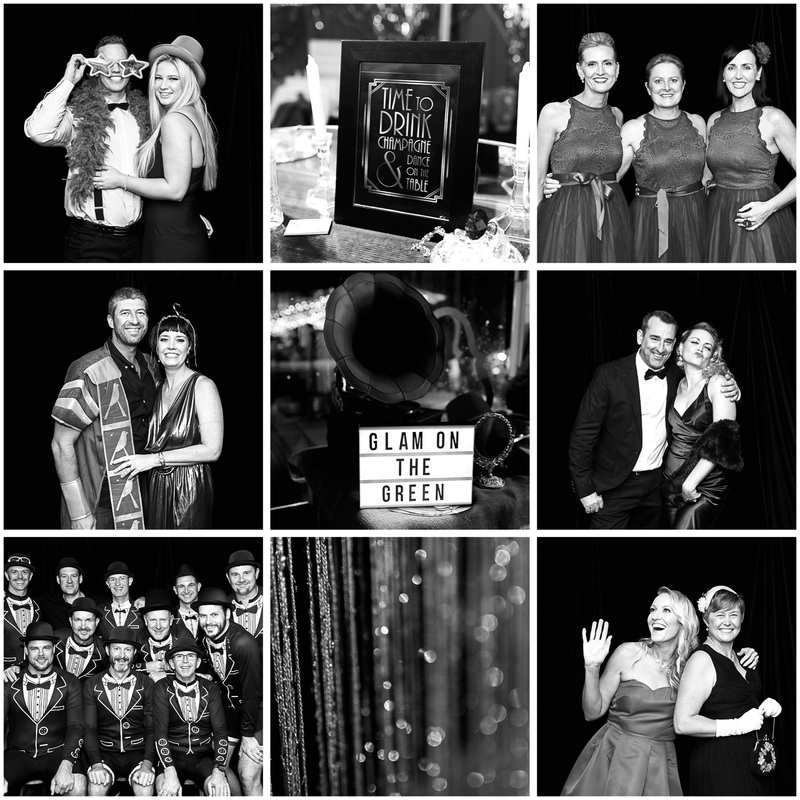 I just loved being involved in another fabulous Glam on The Green night recently; my third year now supporting this great community event. Over $13,000 was raised for the upcoming Sydney2CAMberra Ride, supporting Red Nose and the Stillbirth Foundation – an amazing fund-raising effort! !